Ideal for parties, or to impress your partner. 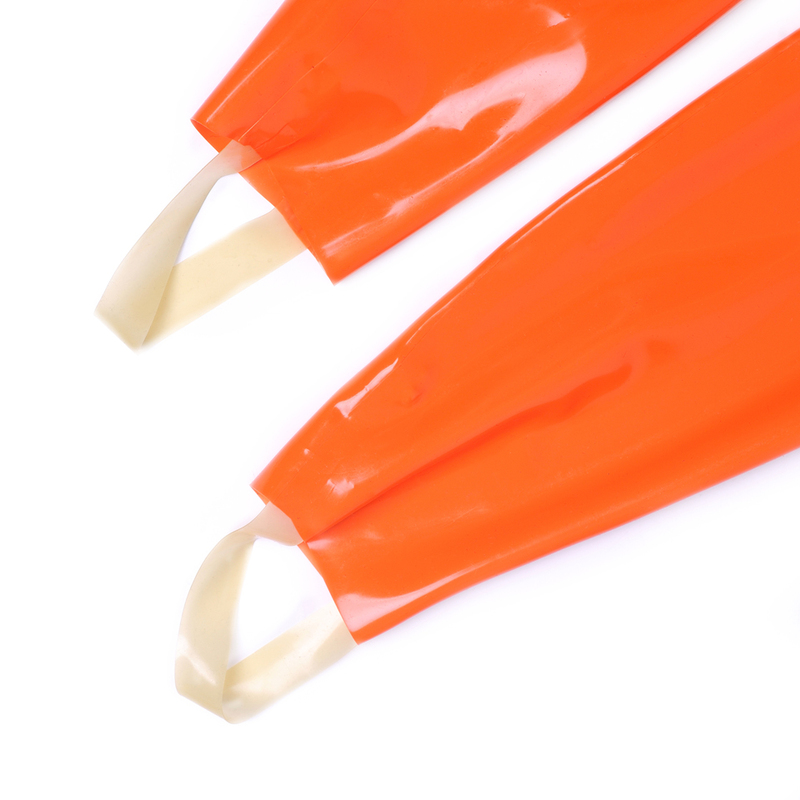 All our latex products are manufactured in London, United Kingdom If you are not sure about your size, chose the “Made to Measure” option from the size menu. This stunning slinky latex catsuit is a must have item for any latex lover. It has 3 way zipper and is made of high quality sheet latex.